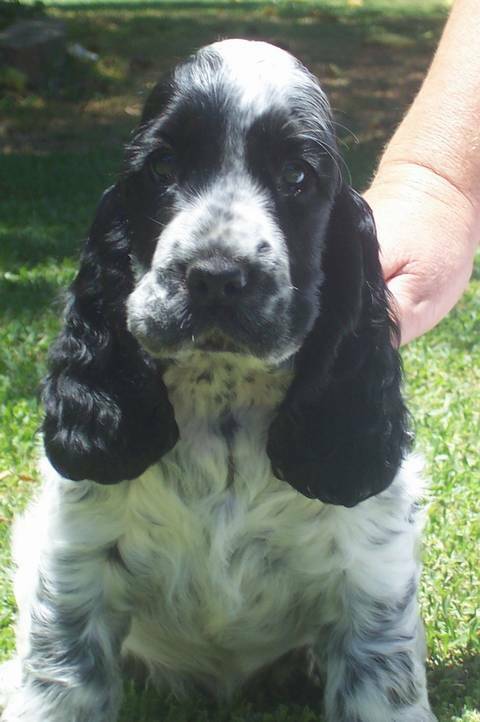 I currently have pups for sale born on 16th May 2014 to Angelo and Lottie whose profiles appear on my page. I have blue roan males and orange roan males. Please see my ad in puppies for sale.